Lavish your senses in decadence with Versace Oud Oriental Eau de Parfum, a mysterious and hypnotic fragrance for women. 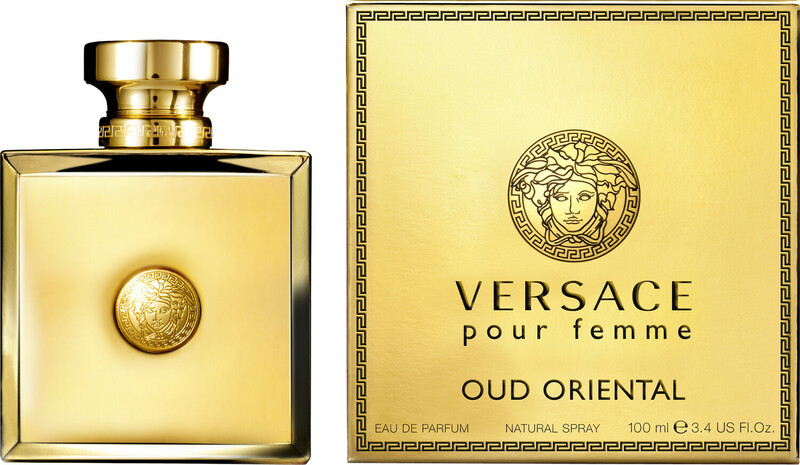 This delicate Oud is for a woman who is sensual and alluring. Her aura is seductive, her presence is regal and she is just as beautiful as an evening sunset in the desert, captivating everyone in her wake. This daring, deep scent captures the hearts of all, embellishing her skin as a crown would her head. An orient rose opens the fragrance with its beautiful ultra-feminine aroma, whilst the melody of saffron and freesia adds a touch of opulence to the opening notes. The graceful composition of patchouli and elegant powdery violet romance the heart notes, seducing the deep, dark notes of sandalwood and leather oud. 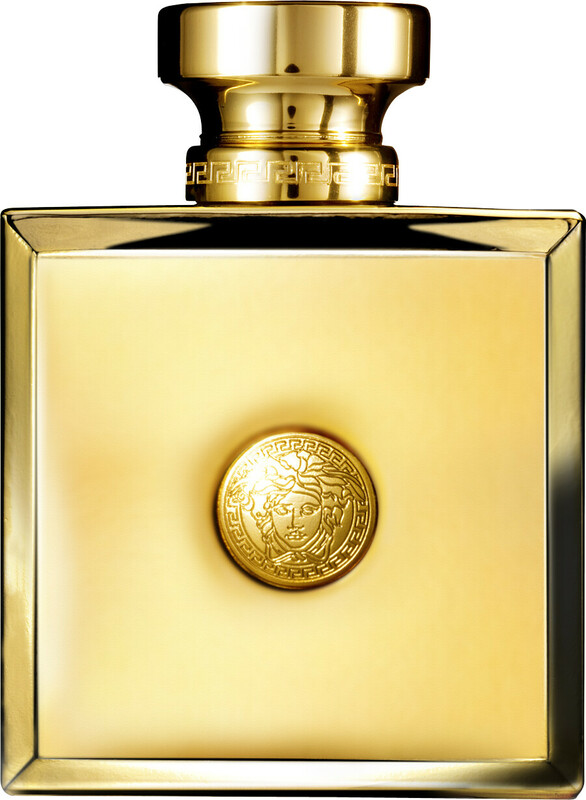 A scent fit for a queen.